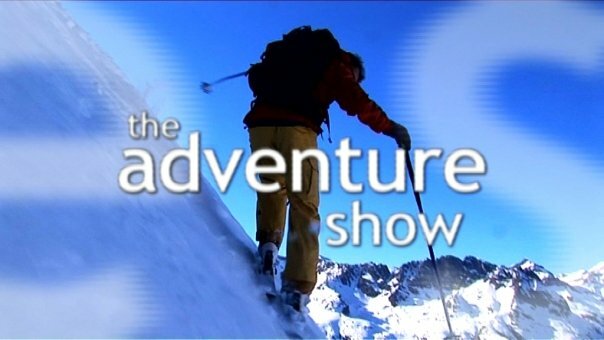 The BBC series The Adventure Show were up filming in Shetland this summer and the first episode to feature Shetland climbing is airing on Wednesday 8th October at 7pm on BBC2 Scotland. It will also hopefully be on iplayer. The program has a feature called “Wild Weekend” where they head somewhere different, usually abroad, and see what’s on offer. This time they decided to come to Shetland to climb, kayak and walk. They asked me to head out climbing with them and we ended up at Eshaness Lighthouse, so I’m looking forward to seeing the footage, although not so looking forward to the interview bits! The Shetland feature will be split over two or three episodes so as they get slots allocated by the BBC I’ll post up the dates. Alternatively, and to keep up to date on the program in general, you can follow them on Facebook, where they post their program dates.